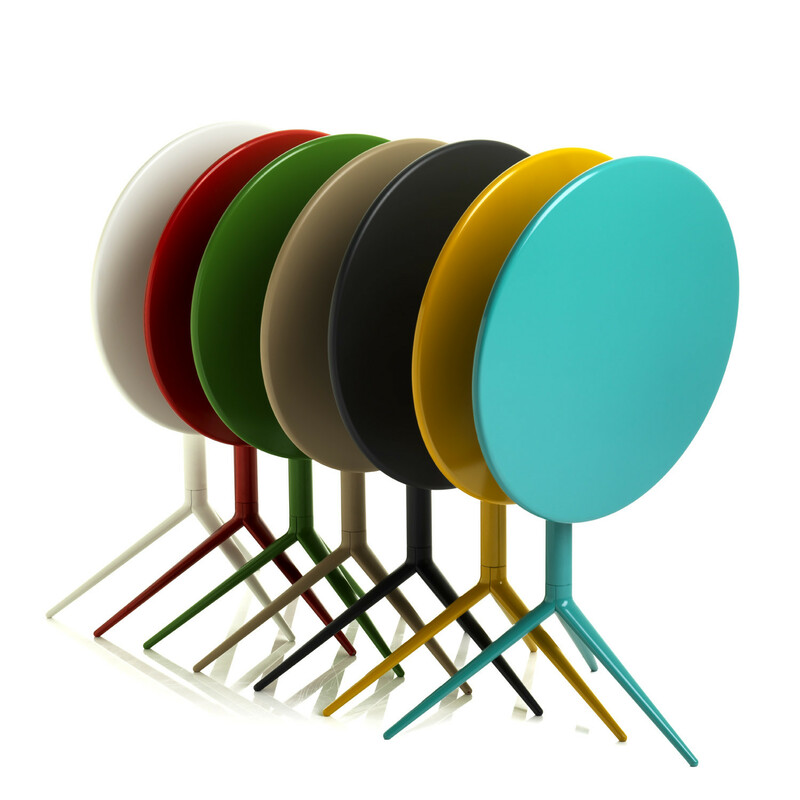 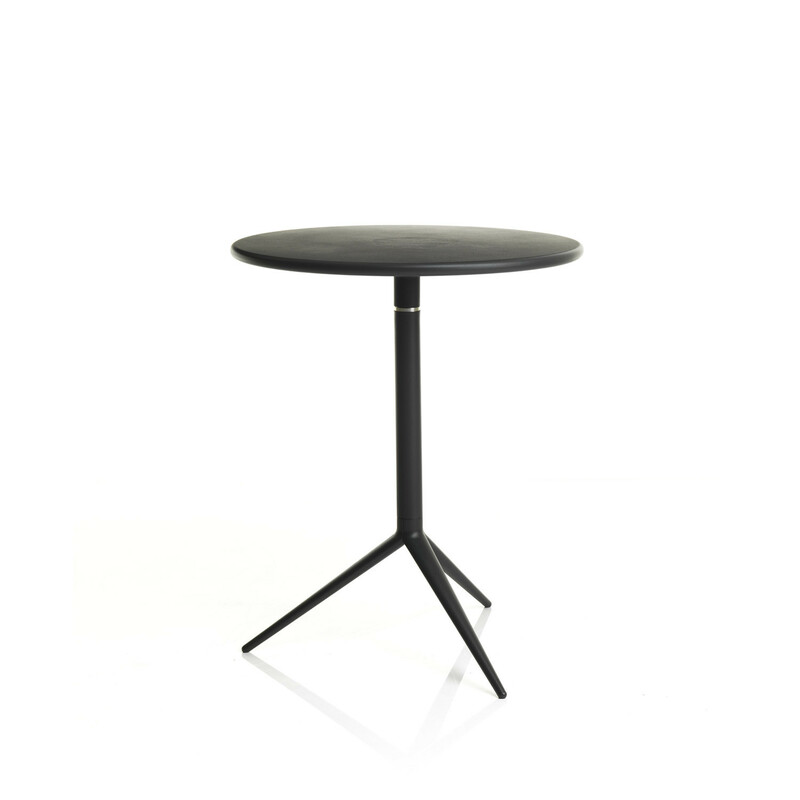 Ciak Table designed by MrSmith Studio, is characterised by a simple yet playful design. 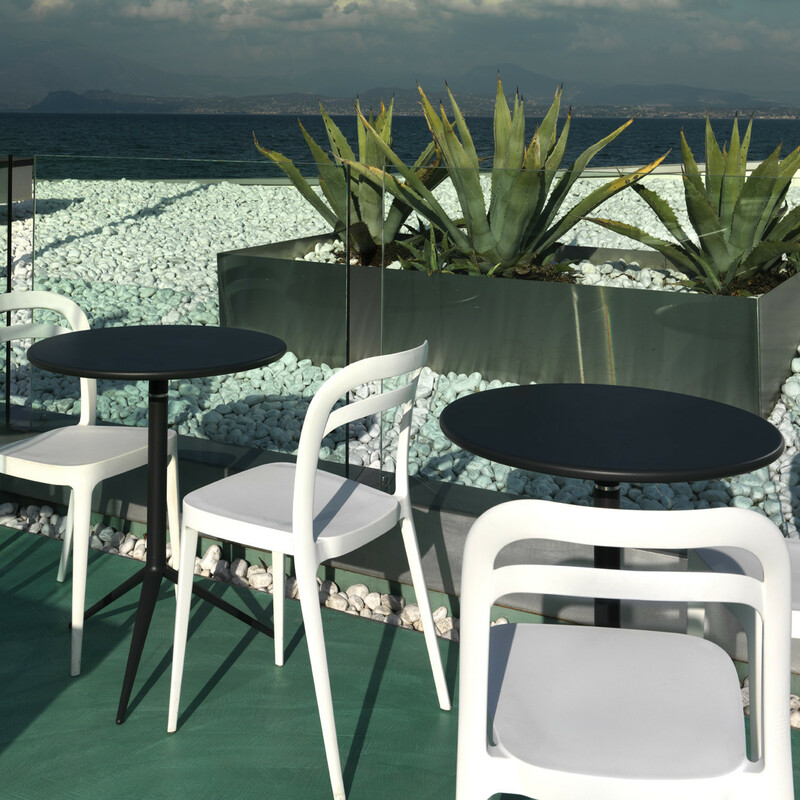 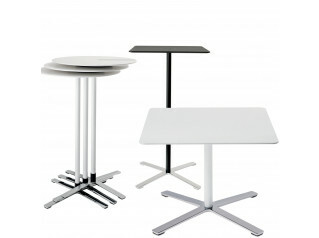 Ciak Cafe Table features three aluminium legs combined with a square or round table top. 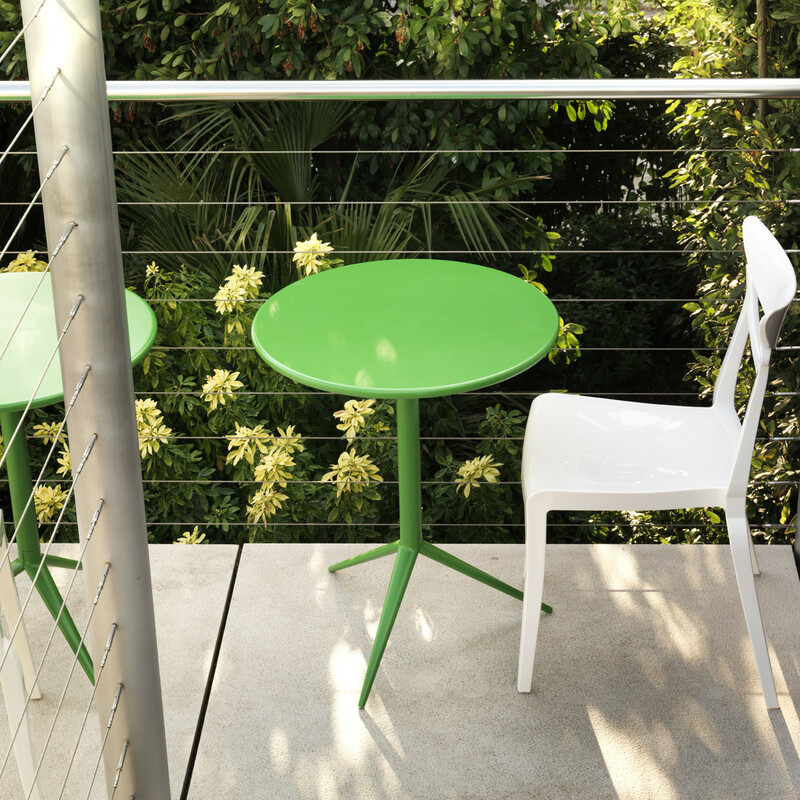 Extremely lightweight and with a fixed or foldable table top, Ciak is an extremely handy solution which can be used in any contract area, in both indoor and outdoor spaces as UV and weather resistance surfaces are available. 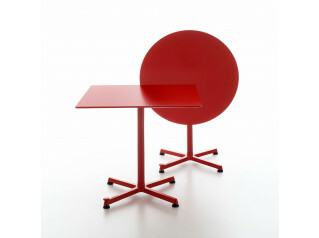 Ciak Table top and frame are available in a wide range of colours to perfectly fit within the surroundings. 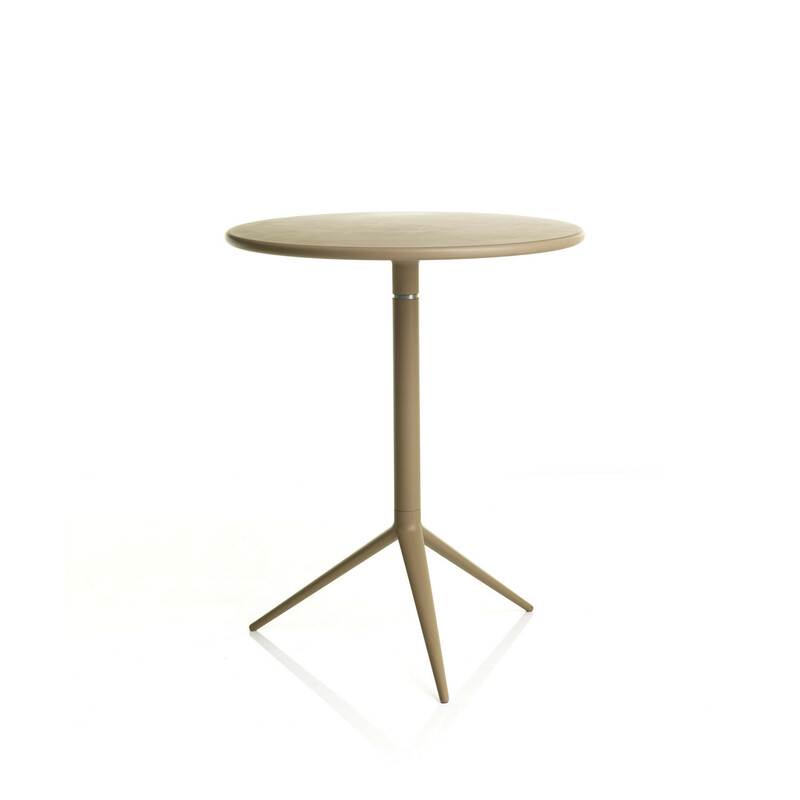 You are requesting a price for the "Ciak Table"
To create a new project and add "Ciak Table" to it please click the button below. 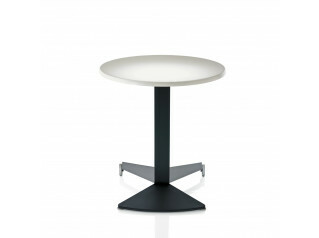 To add "Ciak Table" to an existing project please select below.